In the late 1970’s a group of Coos County women gathered to form a non-profit group focusing on women’s issues. The group was named Women Center, and they sponsored consciousness raising groups, free pregnancy testing, and other activities. Seeing a need for services for battered women a new non-profit was birthed from Women Center, the Coos County Women’s Crisis Service. In the early 80’s, through volunteer recruitment the agency was able to establish a 24-hour crisis line, a network of safe home providers, and crisis intervention counseling. In the late 80’s the organization obtained the Cloe House, which continues to be used as an emergency shelter for women and children. The Women’s Crisis Service grew tremendously during the 80’s in terms of the programs and services it offered the community. The agency began focusing more attention on building partnerships with other social and human service groups in Coos County. In the mid 90’s the Women’s Crisis Service secured an outreach office, and was able to move its administrative functions out of the shelter. In the late 90’s education programs for local schools were developed, as well as advocate positions for Native Americans, Latinas, and neighboring rural communities. At this same time the Women’s Crisis Service also became a partner with the Newmark Center, a career and opportunity one-stop family center. In recent years the Women’s Crisis Service has continued to grow and strengthen its presence in the community. Most recently a partnership was established with the district attorney’s office to provide an advocate and detective dedicated to working towards the prosecution of domestic violence cases. The agency continues to build and strengthen its role within the community. In 2003 we changed our name to Women’s Safety & Resource Center to better reflect our purpose and services and so that the community would know that you don’t have to be in “crisis” in order to come to our agency. 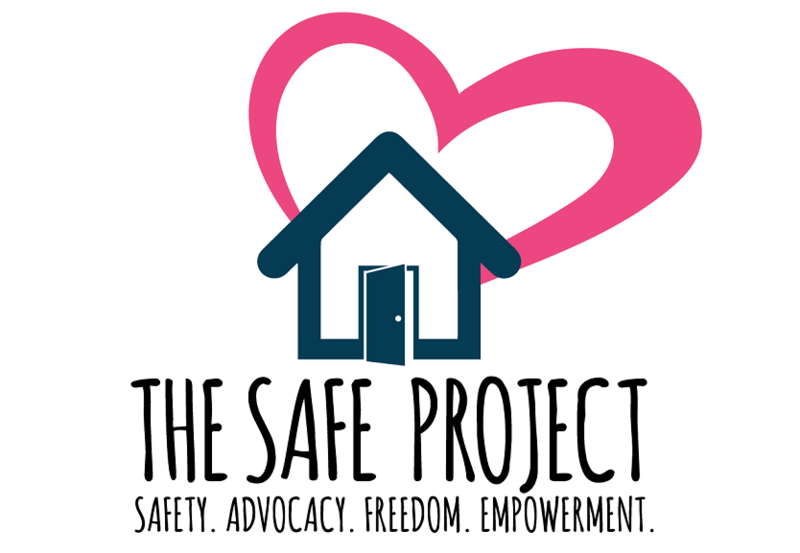 In 2017 we changed the name once again to The SAFE Project to better reflect our mission to provide services to all survivors of domestic violence and sexual assault and to demonstrate or goal to be gender inclusive.